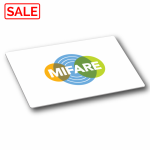 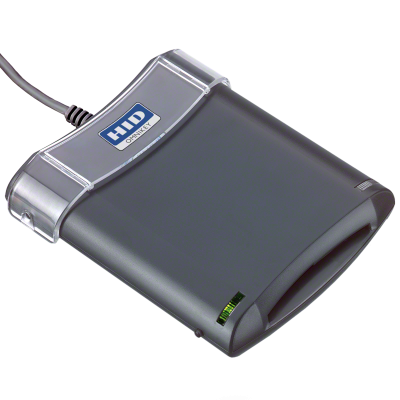 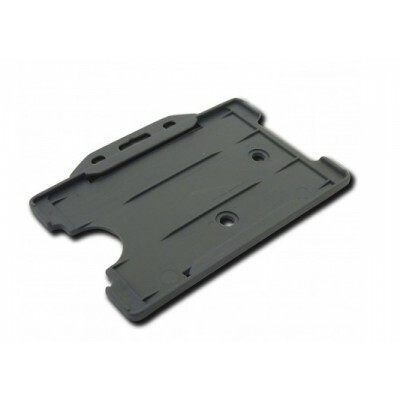 MIFARE® Classic EV1 is the latest MIFARE Classic chip from NXP. 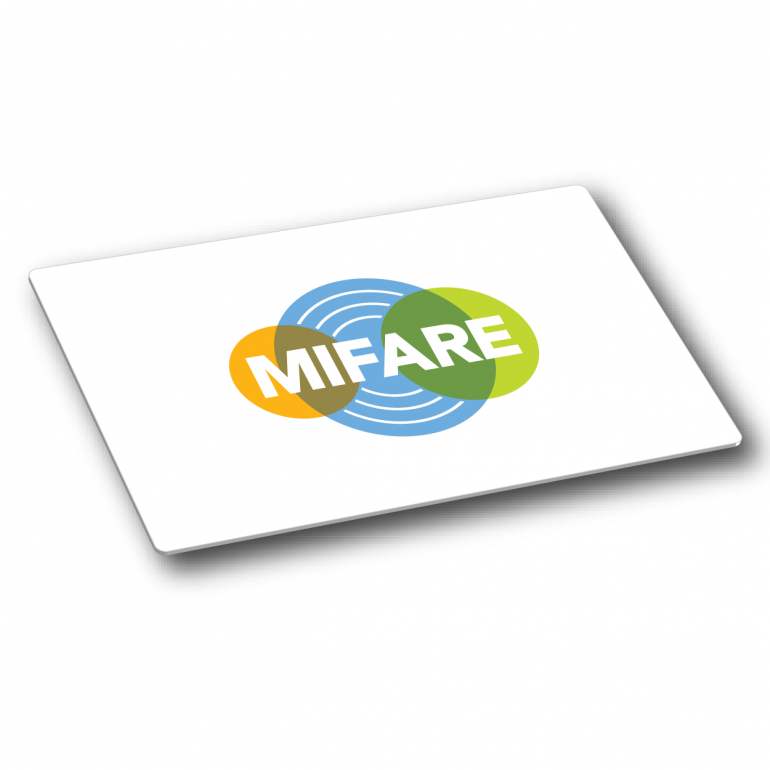 MIFARE® Classic 1K EV1 operates at a frequency of 13.56 MHz, boasts read/write capabilities and has ISO/IEC14443 Type A compliance. 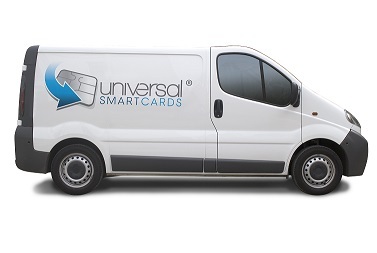 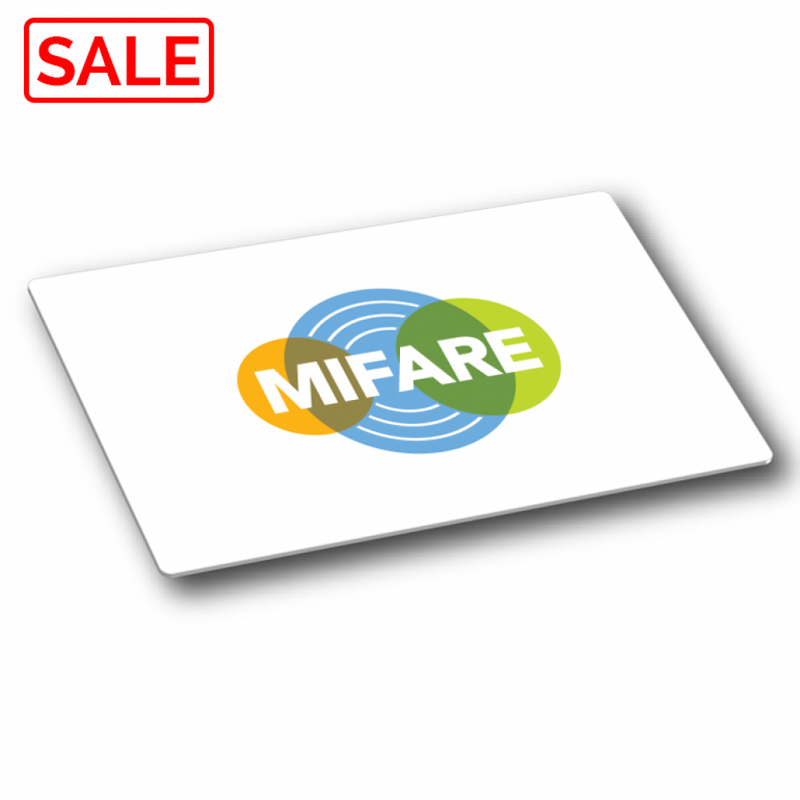 MIFARE Classic 1k EV1 is great for many applications including transport, physical access, loyalty and cashless vending. 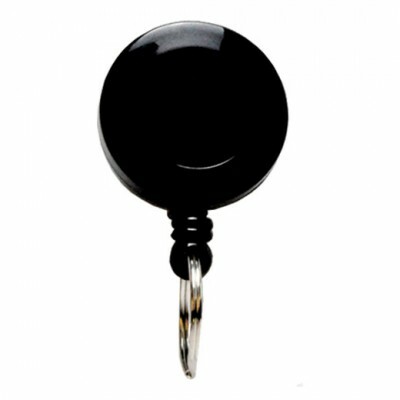 These MIFARE® Classic EV1 cards have the Air Coil antenna.